Ayurvedic Hair Loss Medicines believe that hair fall control is very much associated to the body type and also the stability of your mind-body structure. It is one of the most important innovations. It prevents premature greying of hair, removes dandruff and makes the hair long its natural health through revitalizing hair follicles by stimulating blood circulation. 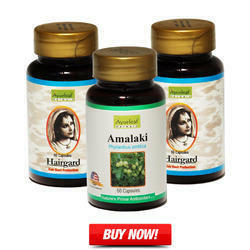 Hair Loss Herbal Medicine:- Our medicine contains pure herbal (ayurvedic) products and are completely safe without any side effects. We assure you that if you give us one chance to serve, you will be completely satisfied. We provide medicine for pre-mature greying, baldness, falling of hair and dandruff. NU-ALTER– NU depicts- Numero Uno – means No.1…….. If the hair lacks enough nutrients, it becomes weak and brittle thus leads to breakage and hair loss.This vegetable oil is rich in omega-3 fatty acids & alpha-linolenic acid. 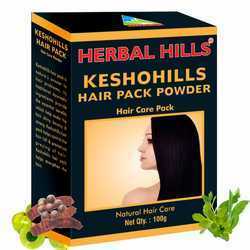 This provides enough nutrients to your hair internally & externally and is beneficial to those who are suffering with serious hair fall issue.